Have our system automatically e-mail information each day on every new listing in the MLS that meets your criteria! 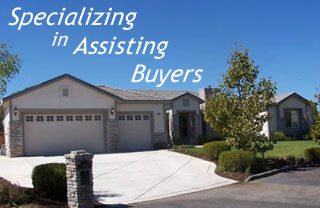 What is a Buyers Broker? © Buyers Brokers Realty 2013.